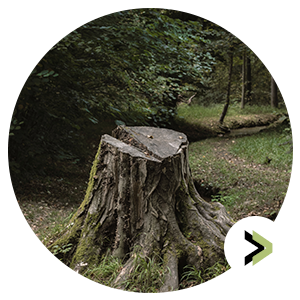 We are an experienced company specialising in stump removal in Essex /Suffolk. 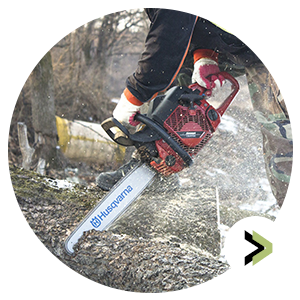 As one of the leading tree surgeons in Essex, we can quickly and efficiently perform any stump grinding or stump removal services required. 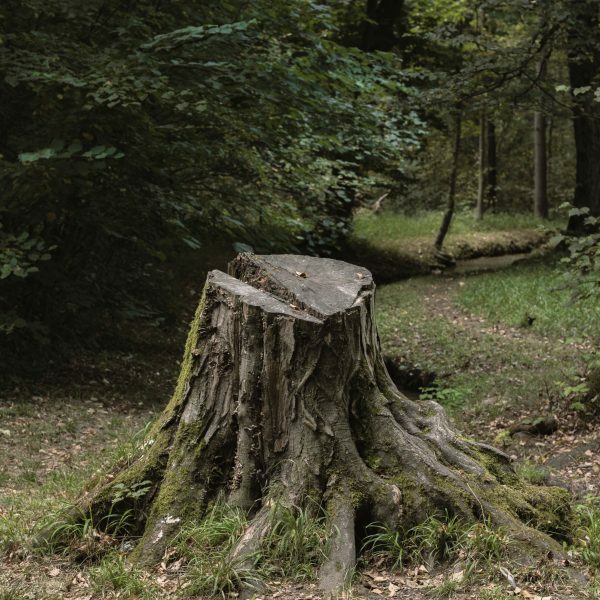 We can also offer advice on the best course of action concerning any unwanted trees or tree stumps. As well as tree surgery we also carry out hedge cutting, fencing and general landscaping, this puts us a cut above our competitors we are able to carry out complete projects from start to finish. 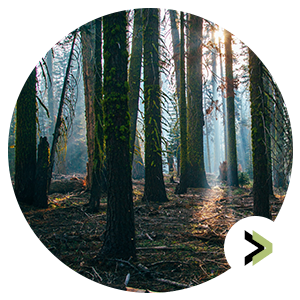 We will liaise with local councils when necessary if a tree carries a preservation order or is in a conservation area saving you the confusion and paper work.